For our first challenge of the month, is a journalling challenge. Create a project about something that you love - family, friends, chocolate, wine? 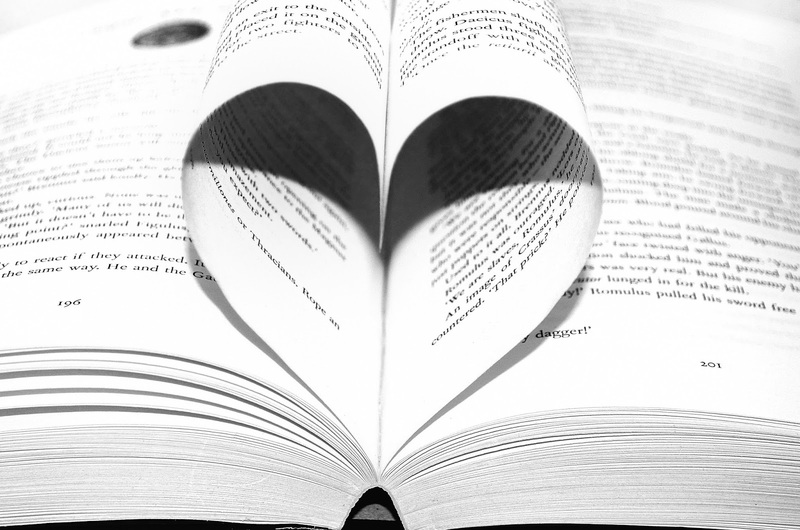 But make sure that you include some notes about why it means so much to you! Let's see what the Master Forgers created! 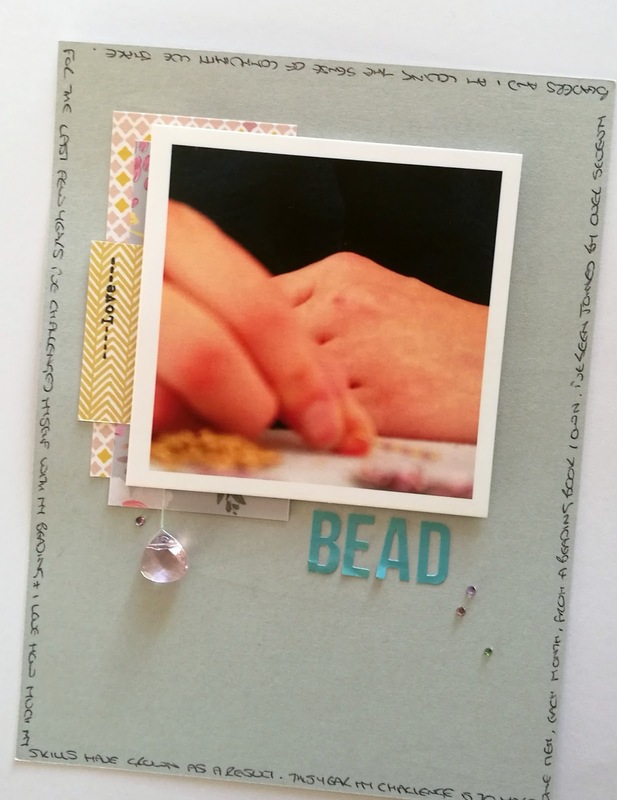 Clair created this 6x8 layout, all about her love of beading and added lots of journalling around the edge of the layout. 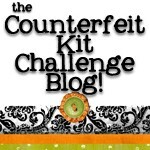 Check out her blog, Obstinate Pursuit, for more details. 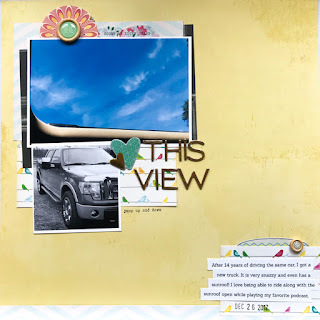 Kelly's layout documents her love of the view out of the sunroof of her new truck. After fourteen years of driving the same car, she finally got a new ride! See more about this page on her blog. 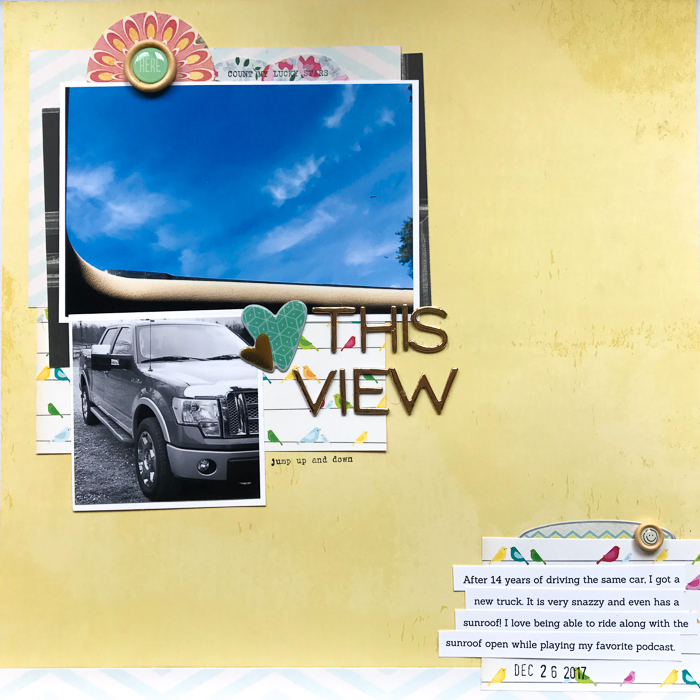 As always, we would love to see your take on this month's kit and anything that you make using it, so make sure to include them in our Monthly Link Up.